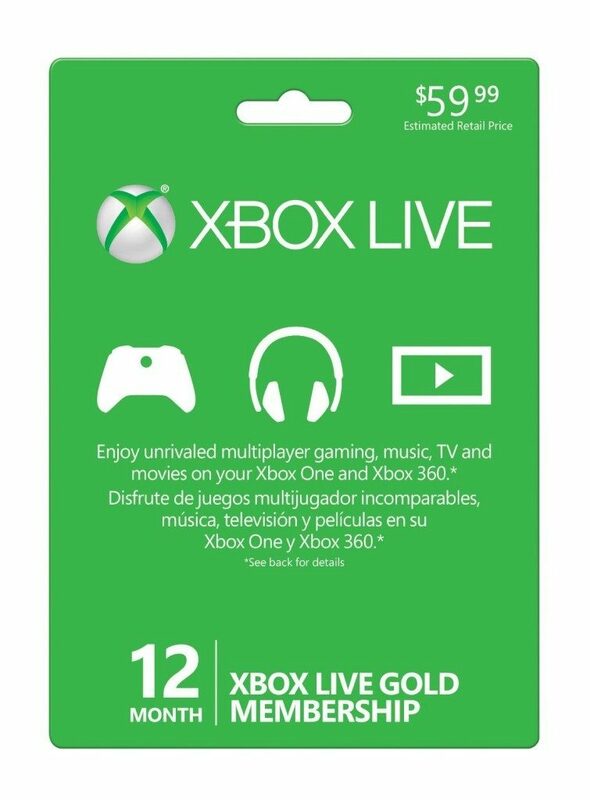 Hurry over to Amazon where you can get a 12 Month Xbox Live Gold Membership for just $39.99 (reg. $59.99)! And, shipping is FREE! In addition to my (Amber) hubby’s gaming, we use our Xbox to stream Netflix so this membership allows us to do that. This is the best price I have seen so grab it now if you are in need or just a couple months from your membership expiring (it will just continue from your expiration date).